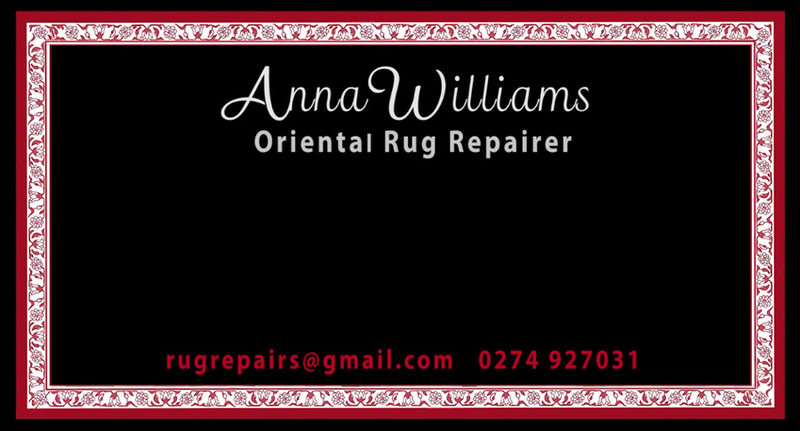 Anna Williams Rug Repair 2017 – Design for Facebook and Website – promotional Video. 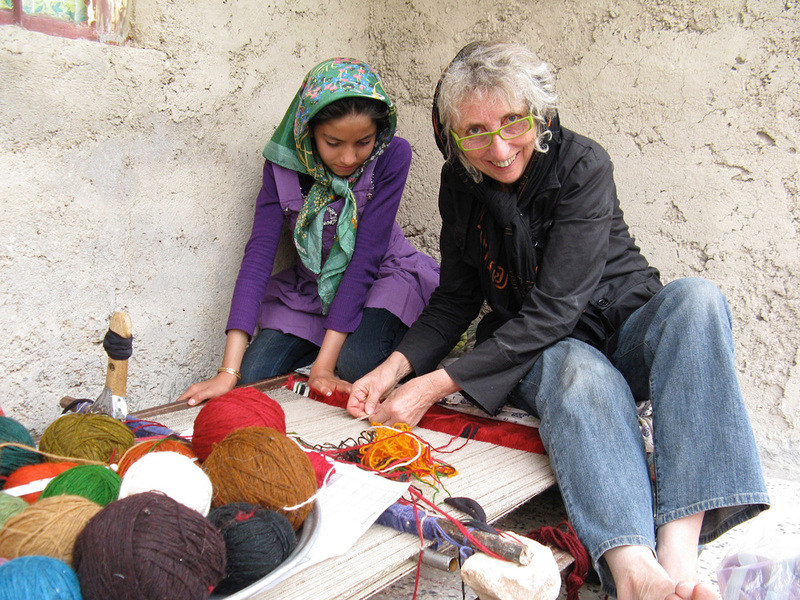 Anna Williams – NZ expert Rug and Oriental Carpet repairer. “Anna Williams Rug Repair” Promotional Video 2017 – 3:30 + 1 mins Filming: Paul Davidson, Barbara Gibb: soundscape and editing. Music: Hossein Alizadeh “Moon and Fog”.